Thomas Zimmer Builders, LLC has been building exceptional quality homes in Madison, Wisconsin and throughout Dane County since 1981. Tom Zimmer, owner, is a rare “hands-on” true, custom-design builder. He is involved in the construction of your dream home from start to finish. 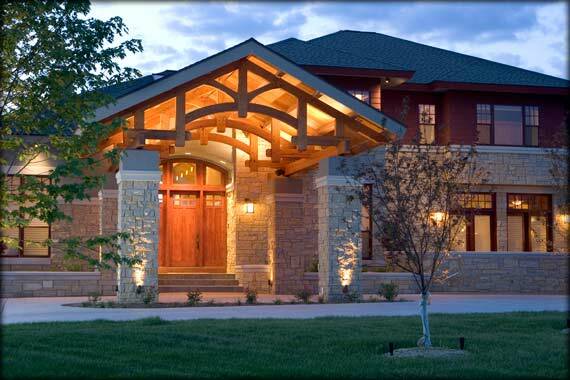 As a result, you will receive quality craftsmanship, attention to detail, and customer satisfaction, which assures you one of the finest custom built homes in the Dane County area. All contents Copyright © Thomas Zimmer Builders, LLC 2016. All rights reserved. Revised: May 10, 2016.